Available Now! 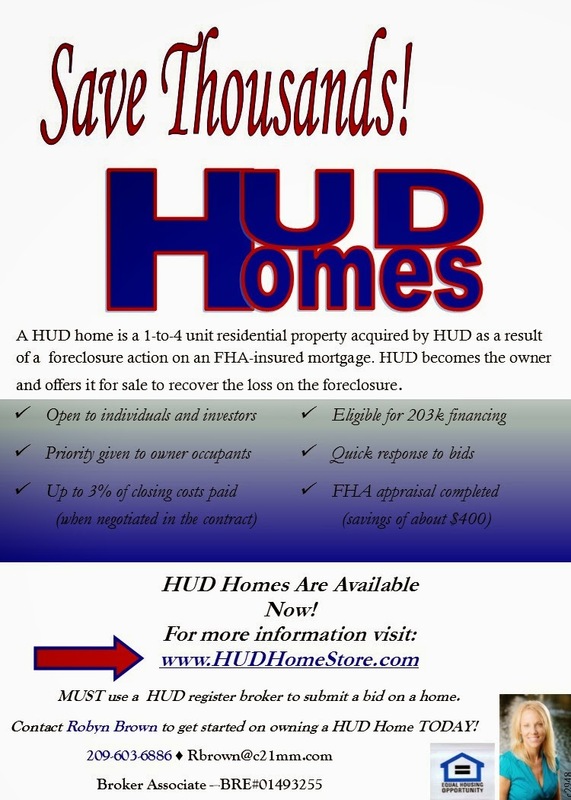 : A Fantastic HUD Home- A Must See! What a deal on this HUD home! With a little effort you can make this home sparkle like the gem it is! Boasting over 1800 SF, 3 BD & 2 BA. Open floor plan with spacious family room/fireplace. Separate family room with gorgeous tile flooring. Master suite, his & her closets & outside access. Kitchen area over looks the backyard that has a dbl sized covered patio & a large built in pool that will help keep you cool this summer! FHA Buyers utilize a FHA 203K loan and make this home look brand new!